World leaders at the G20 summit in Shanghai asserted that the world economy will undergo a "shock" - and that millions would be affected- if Britain exits the European Union. Finance ministers and central bankers from the world's biggest economies - including RBI Governor Raghuram Rajan - along with Additional Finance Secretary Dinesh Sharma have warned that the global economy will suffer a serious setback if Britain leaves European Union and have urged Prime Minister David Cameron to review his decision to leave the union. "Downside risks and vulnerabilities have risen, against the backdrop of volatile capital flows, a large drop of commodity prices, escalated geopolitical tensions, the shock of a potential UK exit from the European Union and a large and increasing number of refugees in some regions," read an Indian Express report. The report further added that Britain will hold a referendum on membership in the EU on 23 June - adding that markets are becoming increasingly concerned about the impact on trade, jobs and investment if voters choose to leave the bloc of 500 million people. 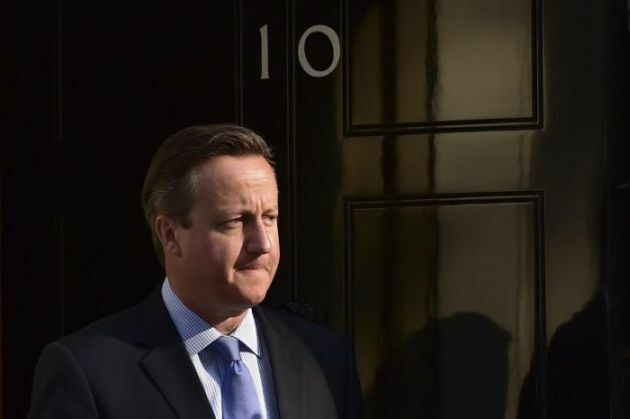 British Prime Minister David Cameron affirmed that being a part of the EU was good for the British economy. However, his opponents declared that EU membership was expensive and that it creates narrow red tape and allowed unlimited immigration. UK Chancellor George Osborne also expressed his concern over the UK's exit from the European Union, terming it a "deadly move". He told the BBC, "The financial leaders of the world's biggest countries have given their unanimous verdict and they say that a British exit from the EU would be a shock to the world economy."